Elite Homes are pleased to offer a large 1st floor 1 bedroom flat in Harringay, N8. 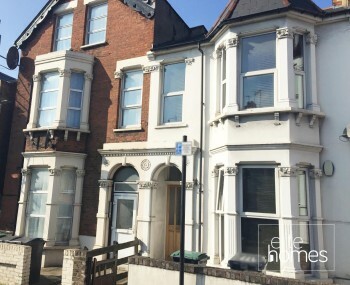 5 minute walk to Turnpike Lane underground station. Please note the property is undergoing works and will be ready from the 03/08/17, unfortunately the landlord doesn’t accept housing benefit claiming tenants and internal pictures will be uploaded shortly.